At Oceanex we take safety seriously! 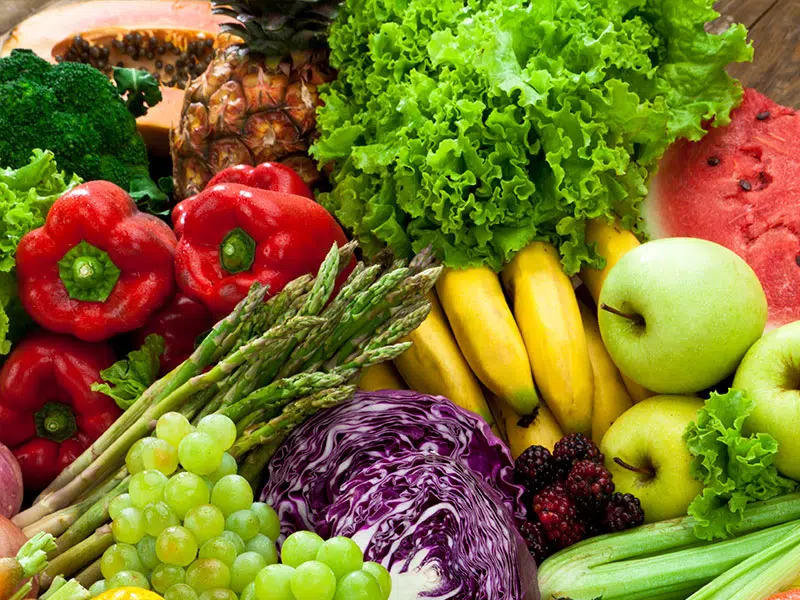 Oceanex is currently ISO Certified 9001-2008 and we are also ensuring proper Preventative Control Programs (PCP), such as the Food Safety Program, are in place and fully compliant with all governmental requirements. Safety is one of our core values and food safety is no exception! 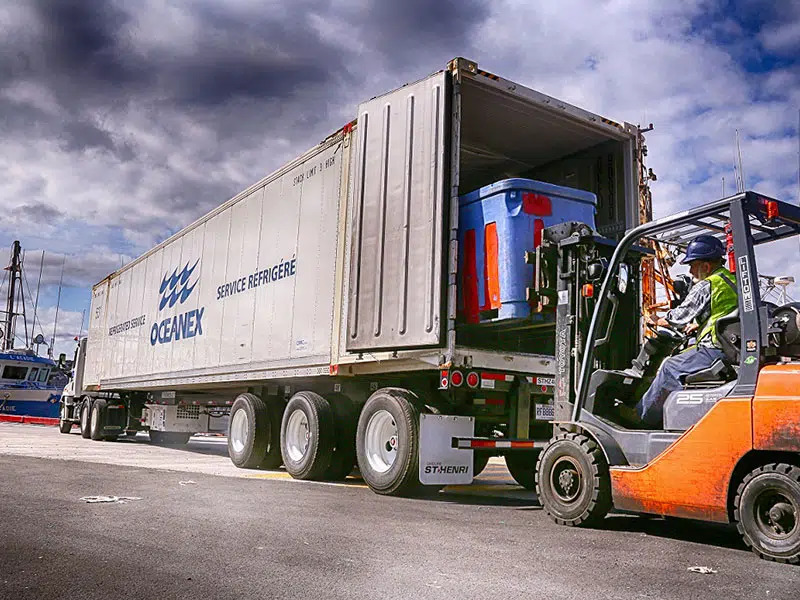 Oceanex has designed a unique 53’ marine-rated container built for our specific market conditions. Each unit is equipped with an ArrowSpot tracking system, a dedicated real time monitoring device, allowing for 24/7 tracking, temperature monitoring and control. Our 53’ refrigerated containers operate on a dual-energy source, both electric & diesel, which allows us the flexibility to operate safely at all times. Furthermore, these units allow us to reduce our carbon footprint and provide a greener, more environmentally responsible alternative.